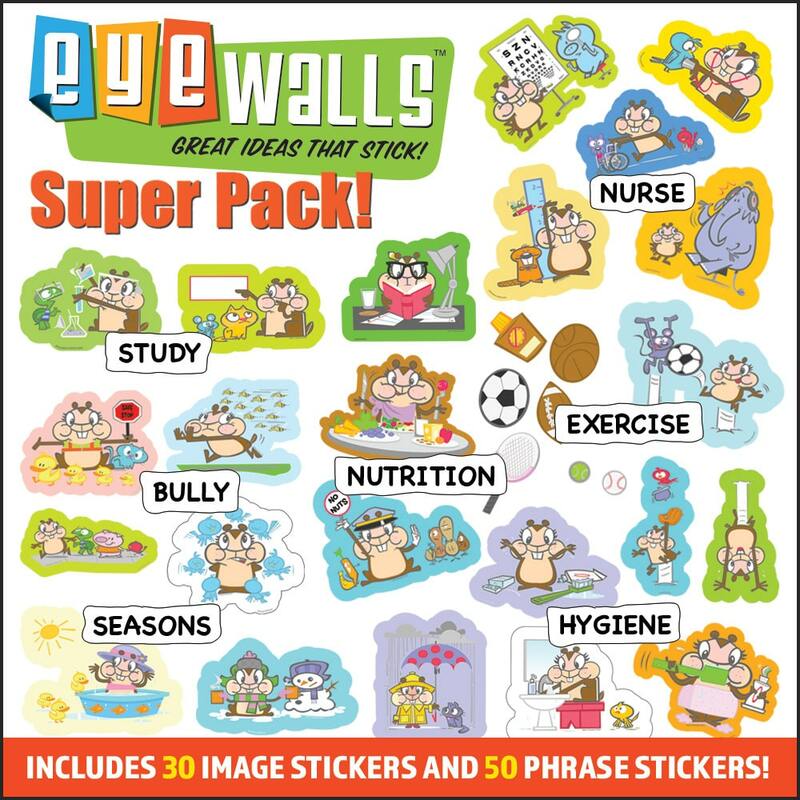 Designed with and for U.S. school nurses. 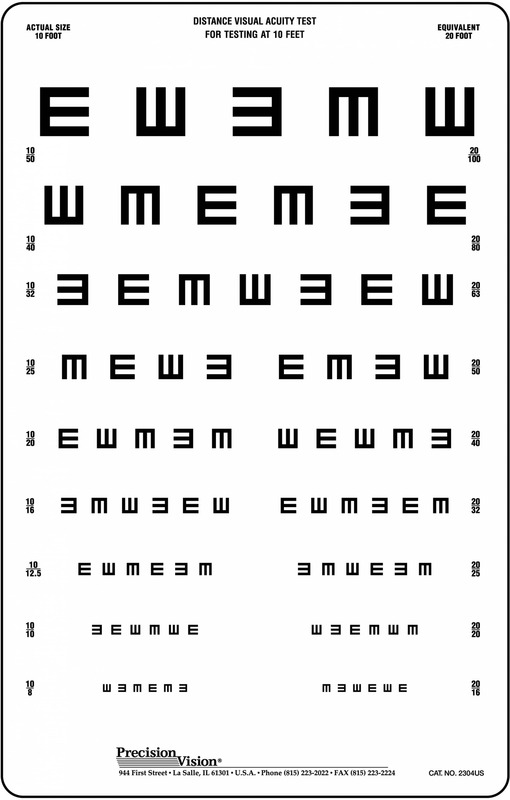 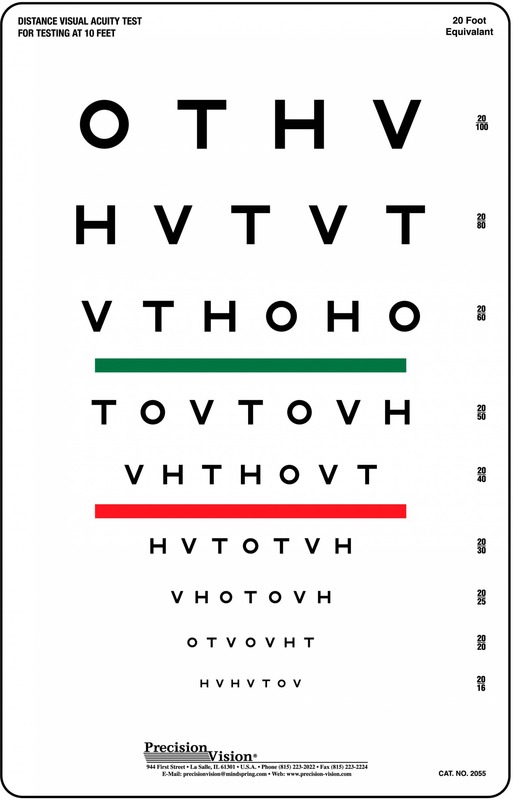 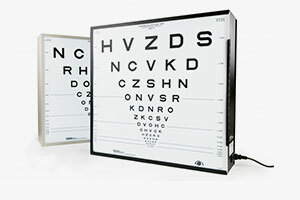 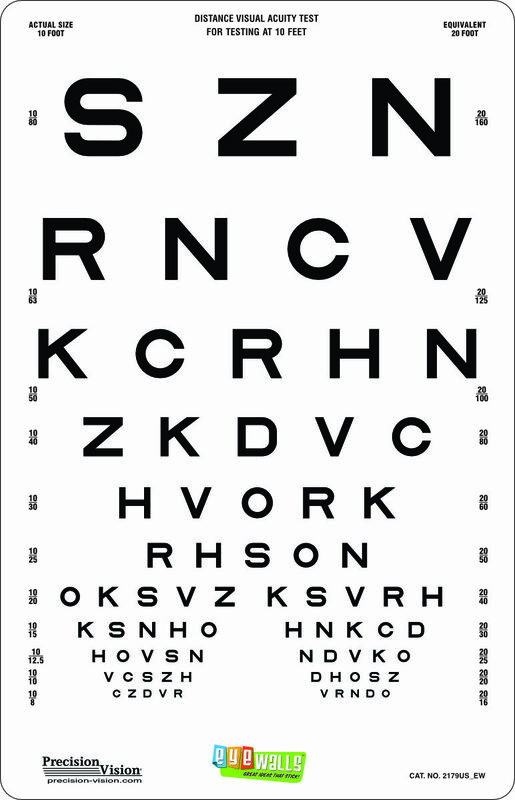 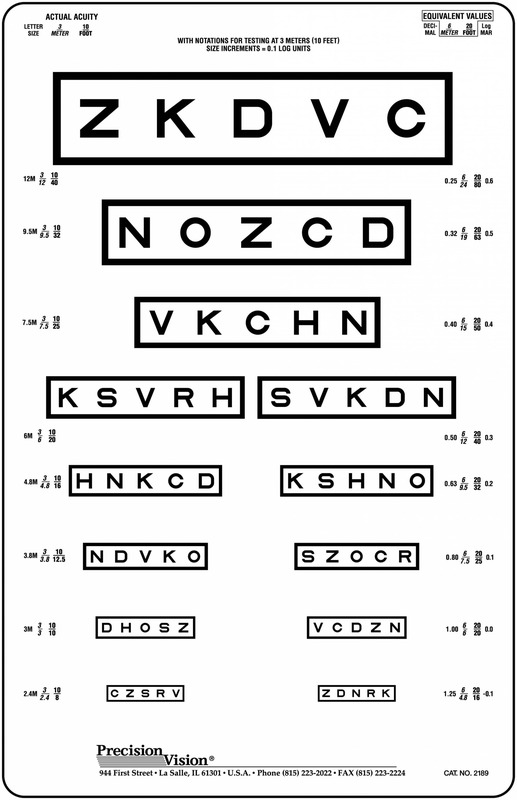 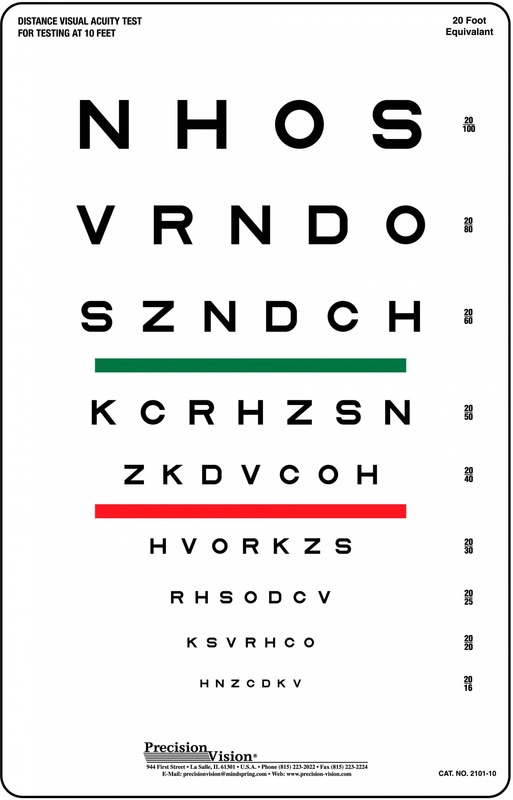 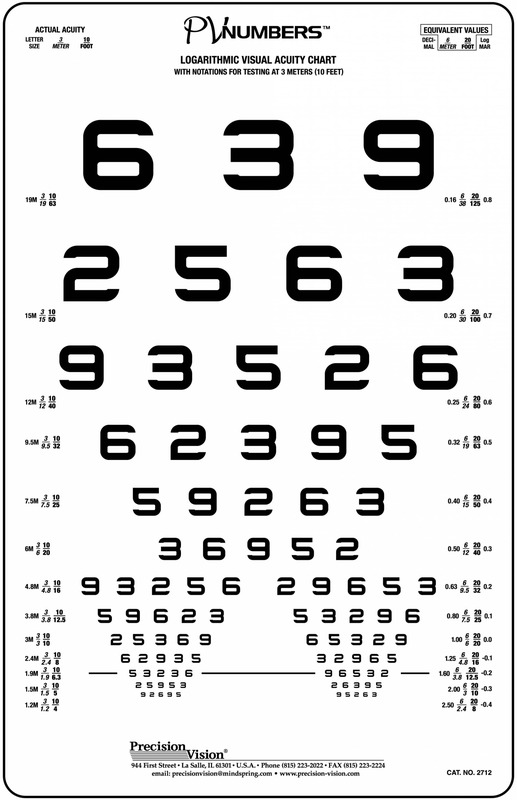 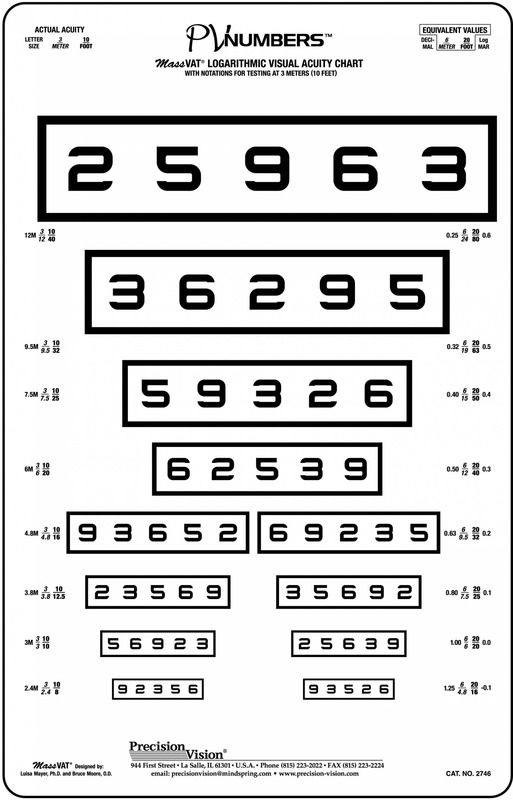 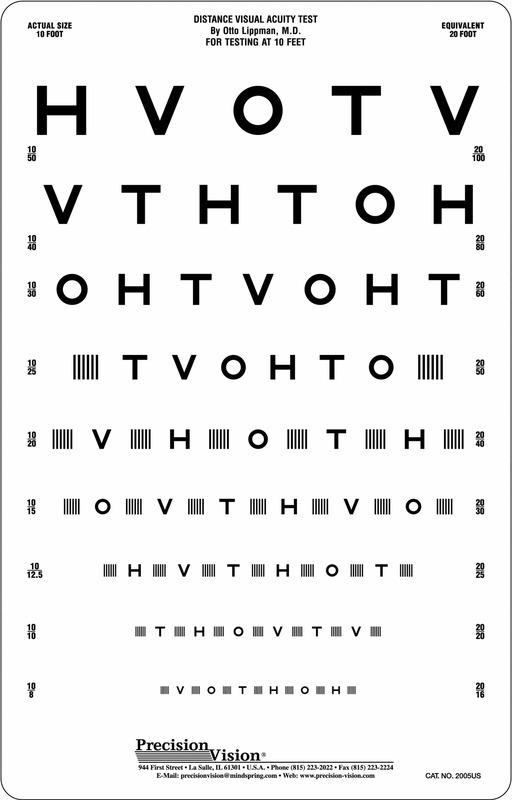 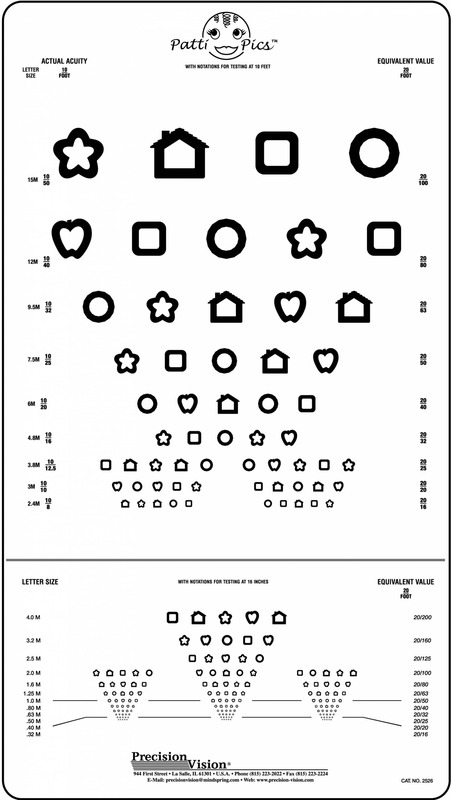 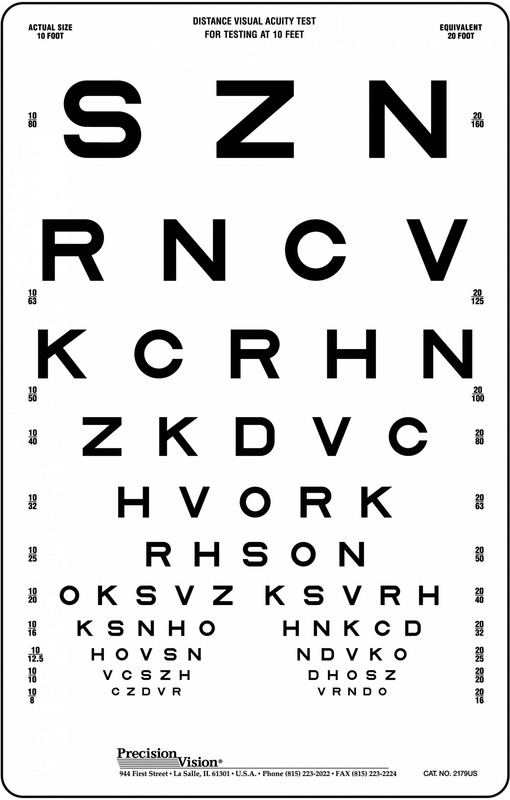 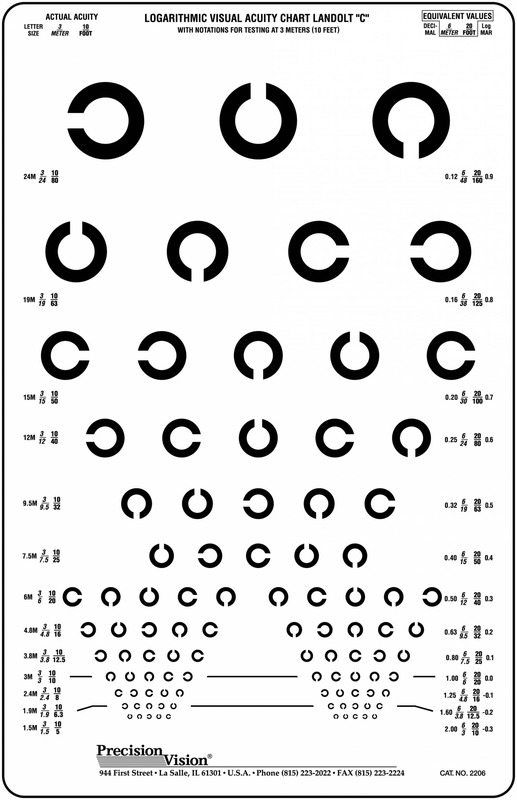 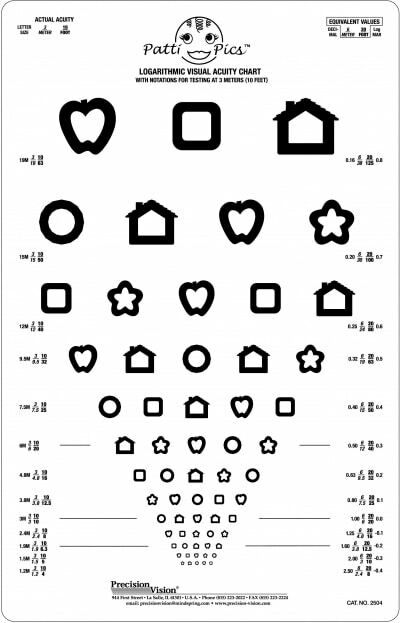 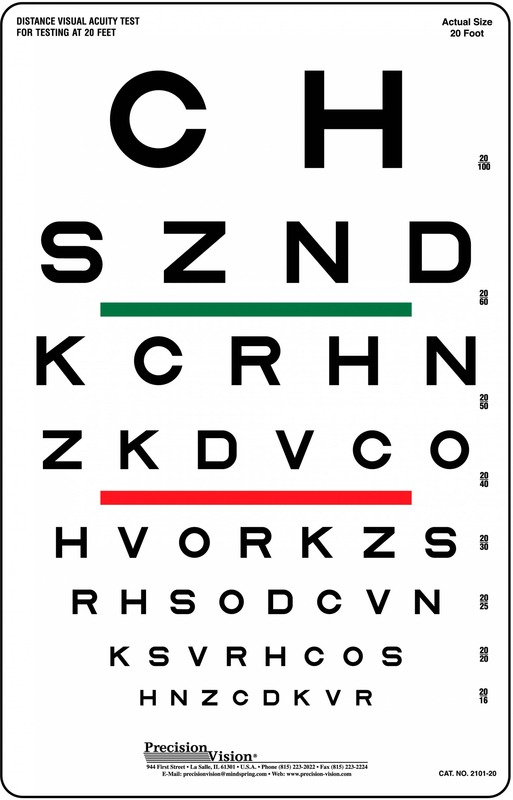 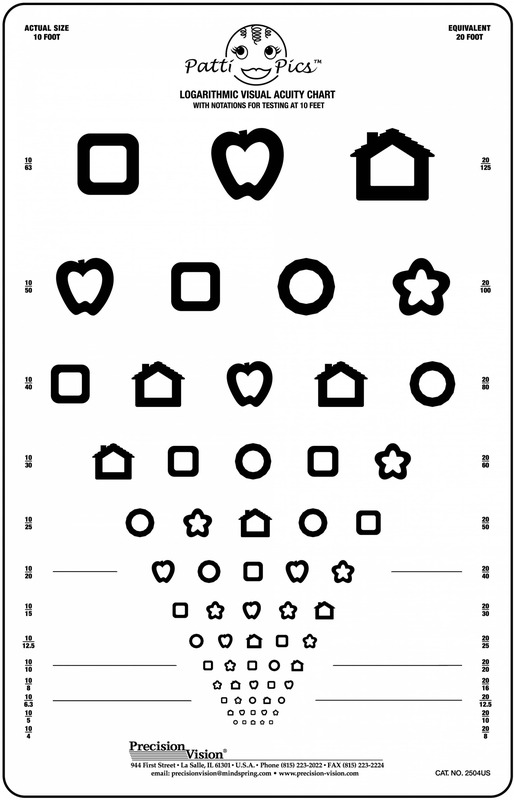 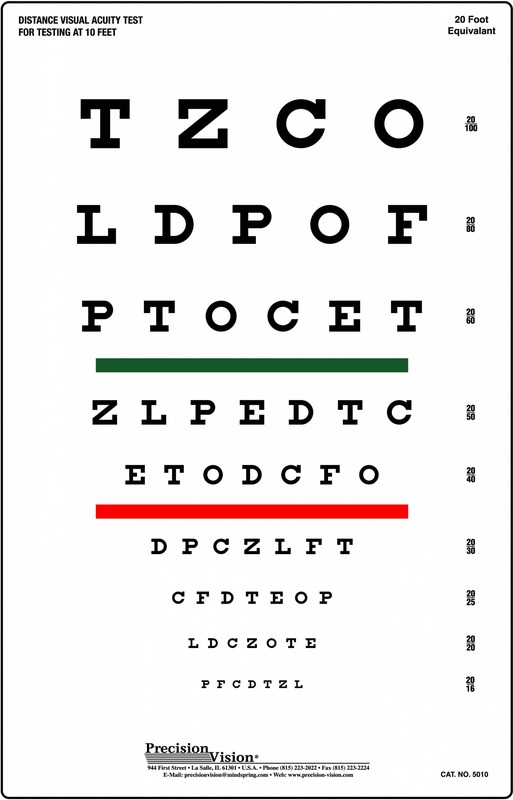 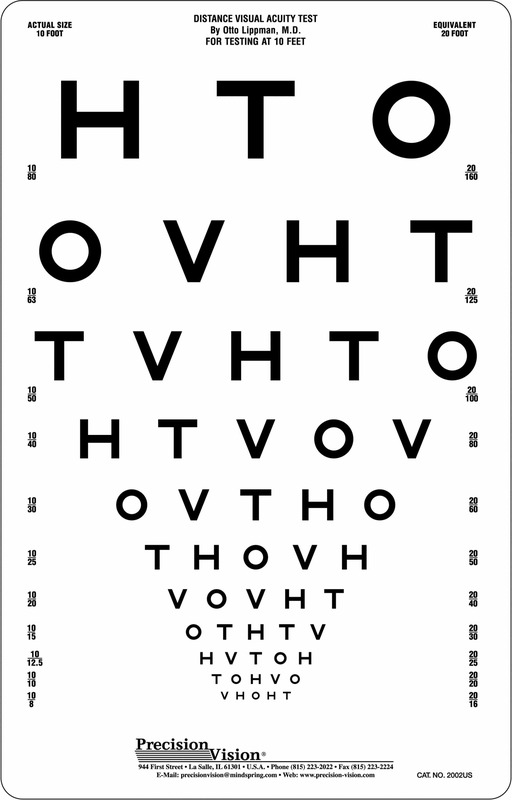 Patti Pics are among the many picture-like symbols for testing children, however Patti Pics are the only pediatric eye chart that has been designed explicitly to equal Sloan letters as used in ETDRS charts. 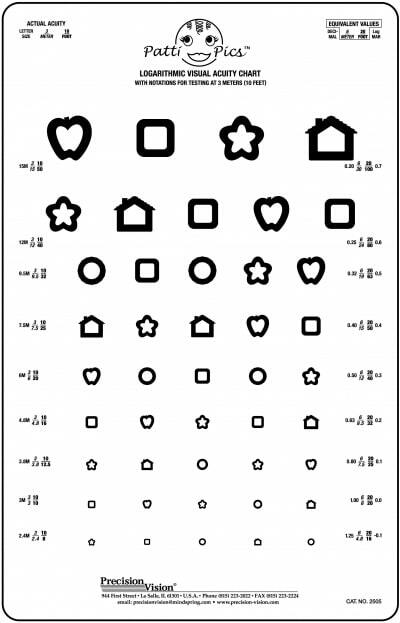 Patti Pics are recognizable to children and help keep their attention during testing.